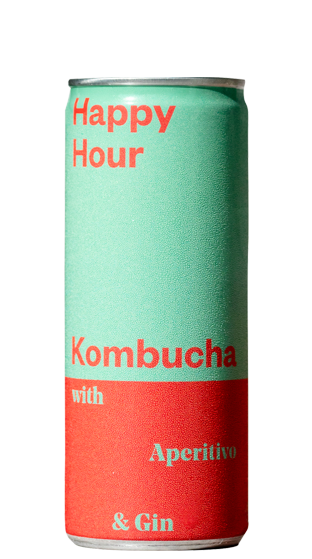 Tasting Note: Introducing the World’s First Kombucha Cocktail RTD – Happy Hour Kombucha Blended from NZ’s finest Craft Kombucha, Victor Craft Gin and Italian Aperitivo, this spritz goes down a treat. Refreshing, dry and bitter touched with Juniper, Lemongrass, Lemon and Cardamom. These unique flavours come together perfectly, serve over ice or straight from the can!